You can create a release to package software, along with release notes and links to binary files, for other people to use. 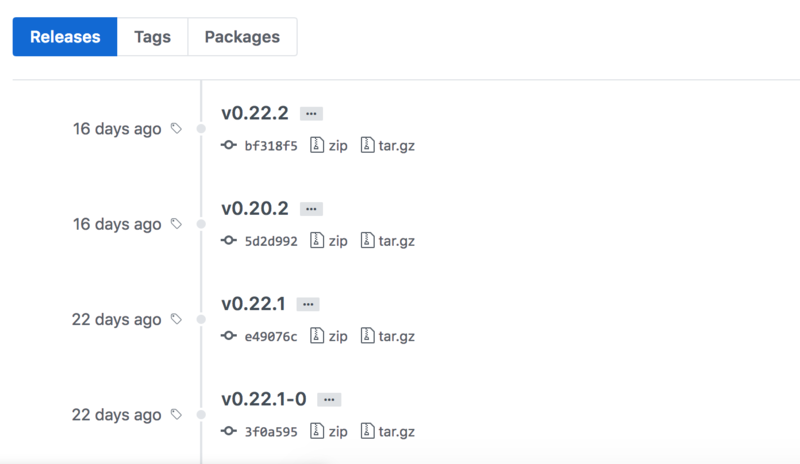 Releases are based on Git tags, which mark a specific point in your repository's history. Releases are ordered by the date they are created on GitHub Enterprise. Note: A tag date may be different than a release date since they can be created at different times. For more information about viewing your existing tags, see "Working with tags."